> What Are Some Bluetooth Headset Compatible Phones? Recently, we had a some great questions about bluetooth headset compatibility, from a hosted cloud PBX client. 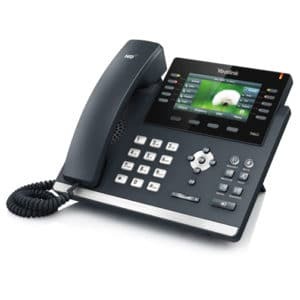 Our client and their office staff currently use Yealink T41P business phones with their Fastmetrics voice service. Is it possible to use a bluetooth headset with my Yealink T41P phone? (If not, what Yealink phone model would I need). What is the the best bluetooth headset to use with my Yealink business phone? Fastmetrics CEO Andreas, emailed the client initially. Andreas confirmed that the Yealink T41P is not bluetooth compatible, without further customization, or an upgrade to the T46G model. Andreas also mentioned to our customer, that other phones which are compatible with bluetooth headsets are the Polycom VVX series, which Fastmetrics also supports. What Are The Best Bluetooth Headset Compatible Phones? 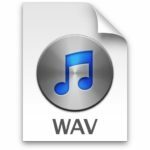 Further follow up info was provided by Allen, a specialist Voice Technician in our local San Francisco Tech Support Team. 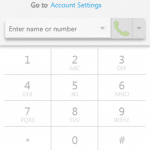 “For direct bluetooth headset support, the Yealink T46G and the Polycom VVX600 are best. The Polycom VVX500 is a close second. However, your existing phone can be served by a base station type bluetooth headset. Devices like the Yealink EHS Adapter (EHS36) might be necessary depending on the headset model you choose”. What Are Compatible Bluetooth Headsets For Yealink Phones? 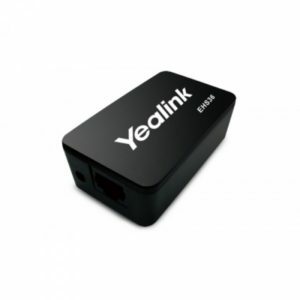 Personally, I have used the Yealink T46G with a bluetooth dongle installed and it works great. I use the same bluetooth headset for my cell phone to make calls with. 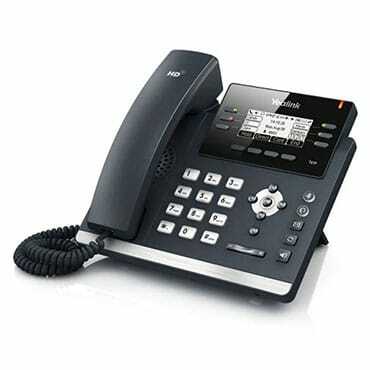 The same goes for the Polycom VVX500 and the Polycom VVX600 phones”. What Do Bluetooth Headsets & Compatible Phones Cost? 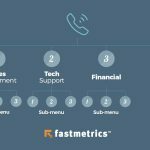 Fastmetrics offers free phones for all customers who sign a 3 year contract for voice service. (This does not include blue tooth headsets). Here are some further prices for the bluetooth equipment and phones mentioned above, which we found online. 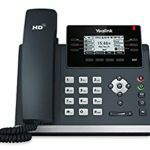 The Yealink T41P phone, (which requires the EHS36 bluetooth adapter for wireless headset functionality) can be purchased on Amazon for $99. The Yealink EHS36 wireless headset adapter we found on Amazon for $33.53. Compatible with the Yealink T46G phone, the Yealink BT40 bluetooth dongle can be bought on Amazon for $29 with free shipping. The bluetooth compatible Yealink T46G phone is for sale on Amazon for $164.99 with free shipping. The Polycom VVX500 (without power supply) can be purchased for $161.55 on Amazon. The other bluetooth compatible phone recommended by Allen, the Polycom VVX600 can be found on Amazon for $205.65. Jabra bluetooth headsets recommended by Yealink, are for sale on Amazon starting from $19.95.